Why Is Navasana (Boat Pose) So Hard? In this article, David explores the anatomy of navasana. Understand the intentions for this posture and how to evolve it. 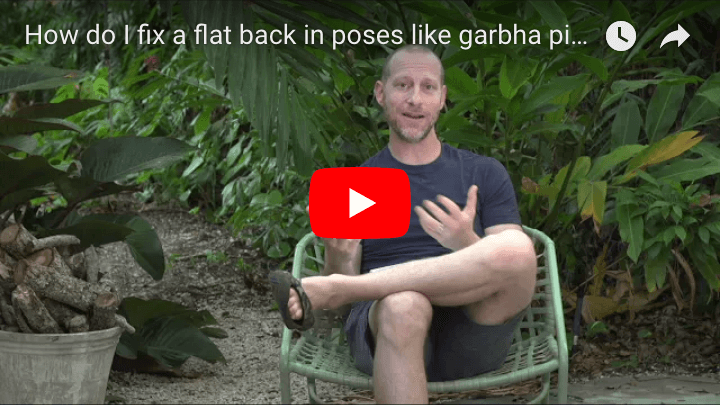 In this article, David explores the anatomy of marichyasana D. Understand the intentions for this posture and how to evolve it. 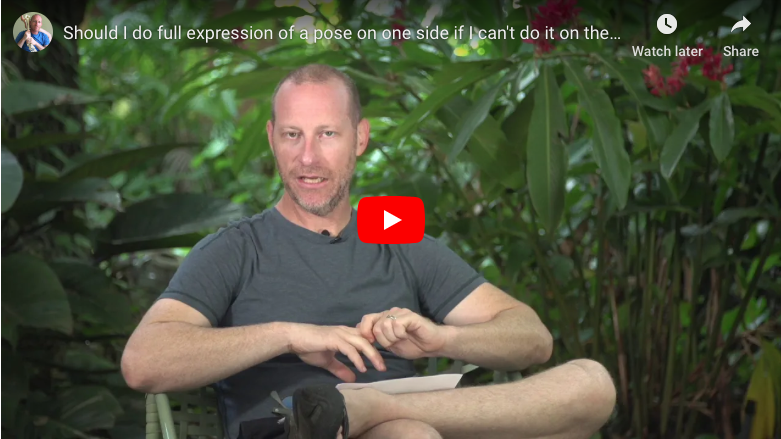 In this article, David deconstructs the anatomy of utthita hasta padangusthasana. 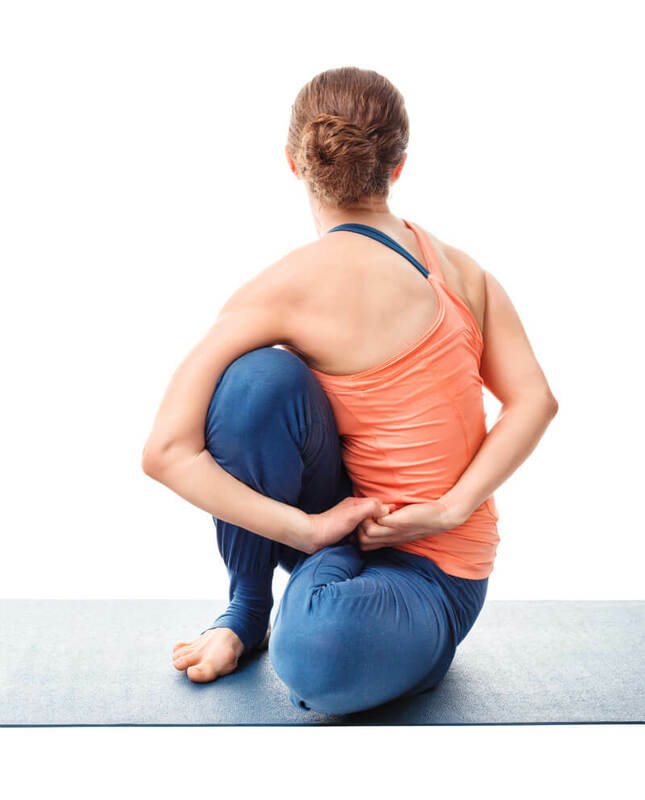 Explore multiple intentions for this posture and gain insights into how to evolve it.